Historical Debates of the Parliament of Canada (Hansard) now online! Congratulations to the Library of Parliament and Canadiana: the Historical Debates of the Parliament of Canada portal is now live! 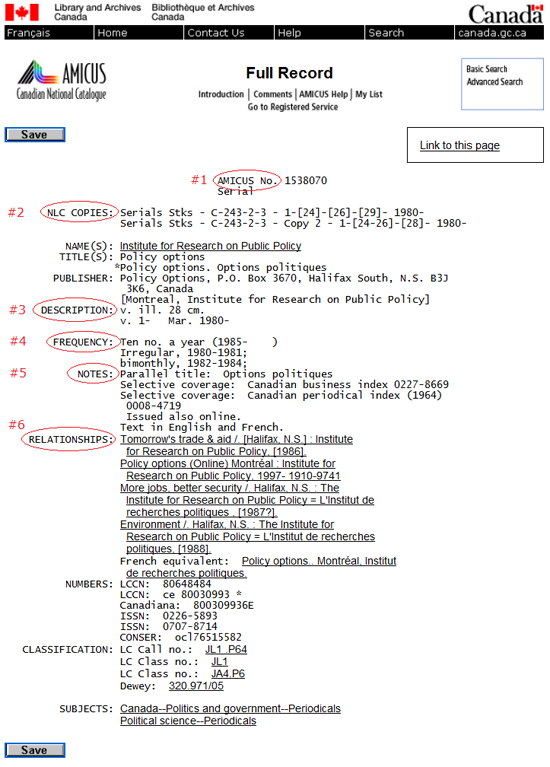 This new portal contains the historical debates in both official languages from 1867 to the mid-1990s. This means you can now search and browse all published debates of both the Senate and the House of Commons from Parliament 1, Session 1, until the coverage begins on parl.gc.ca. 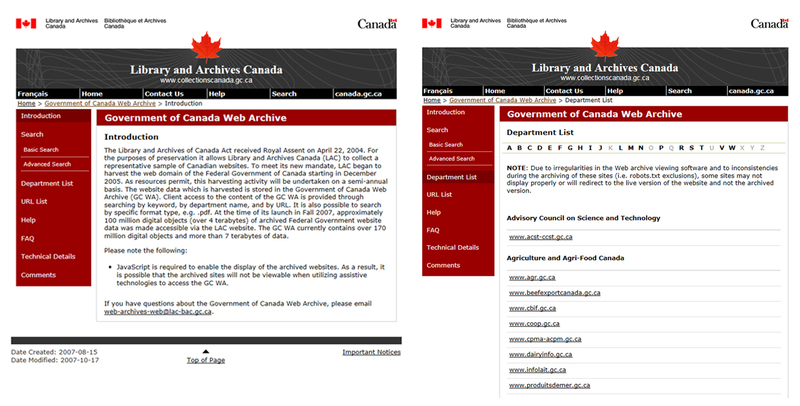 As mentioned above, the portal was developed by the Library of Parliament, in collaboration with Canadiana.org, a membership alliance dedicated to building Canada’s digital preservation infrastructure and providing wide-ranging access to Canadian documentary heritage. 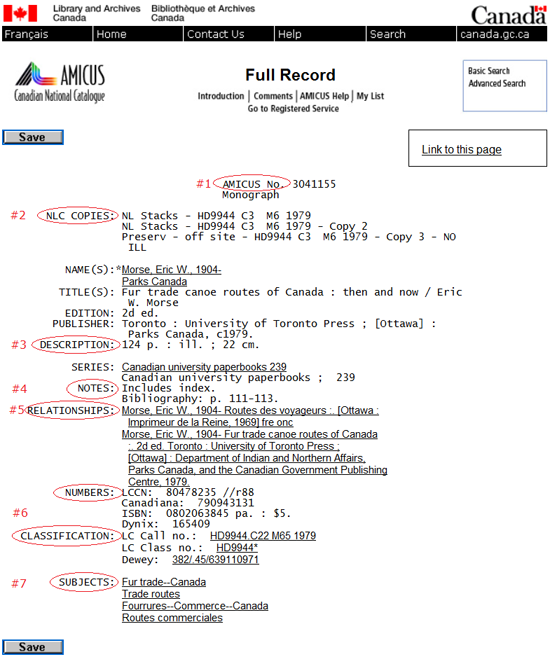 Library and Archives Canada is pleased to have provided support by producing the digital page images. You can consult our blog Looking for the Debates of the House of Commons (Hansard) online? of June 2012 to help you find information on the House of Commons debates.